Hey babes! 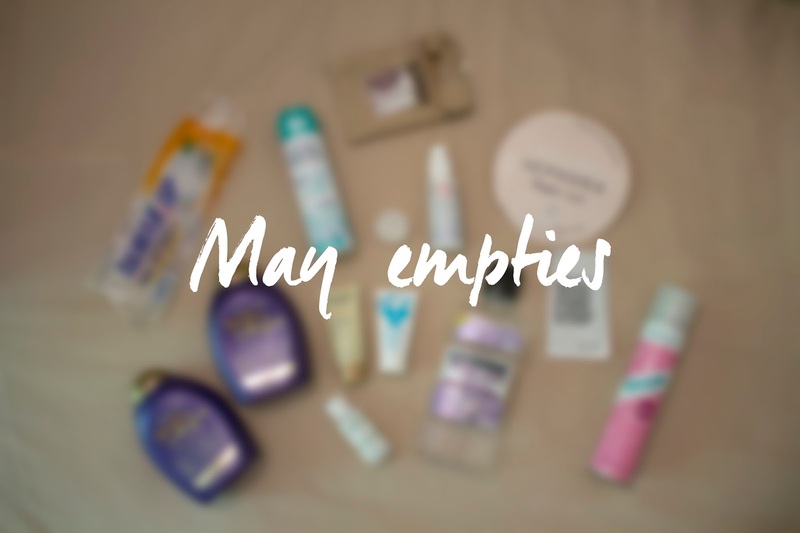 Last month I made a post telling you about my spring clean and no buy month, I showed you my empties and I was planning on updating my empties every two months but I've already collected a lot of new empties in May and loads of products are nearly empty so I decided to do a check in already! My no buy has become a low buy because let's face it I'm weak! But I haven't gone crazy at any sales, I haven't bought any products I don't need or won't use and I've made some great choices. I'm actually super happy with this 'low buy' and I'm definitely going to be more mindful about what I buy! I'm planning on doing another Colourpop haul soon but besides that you'll probably only see 'old' or very small hauls these next few months! I've also been throwing out and giving away a lot of beauty products lately, I'm moving soon so I want to clean up as much as I can now! 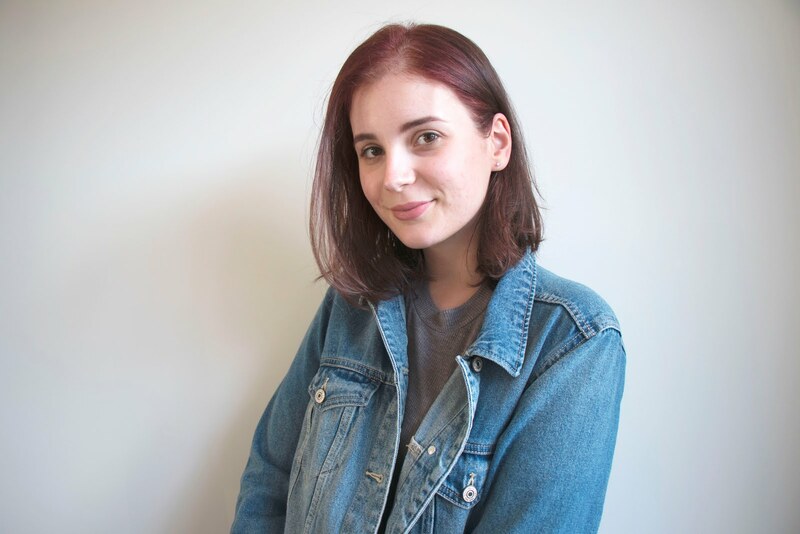 Would you like to see some organisation posts when I move into my new appartment? Let me know in the comments! Weer zoveel empties, well done haha!